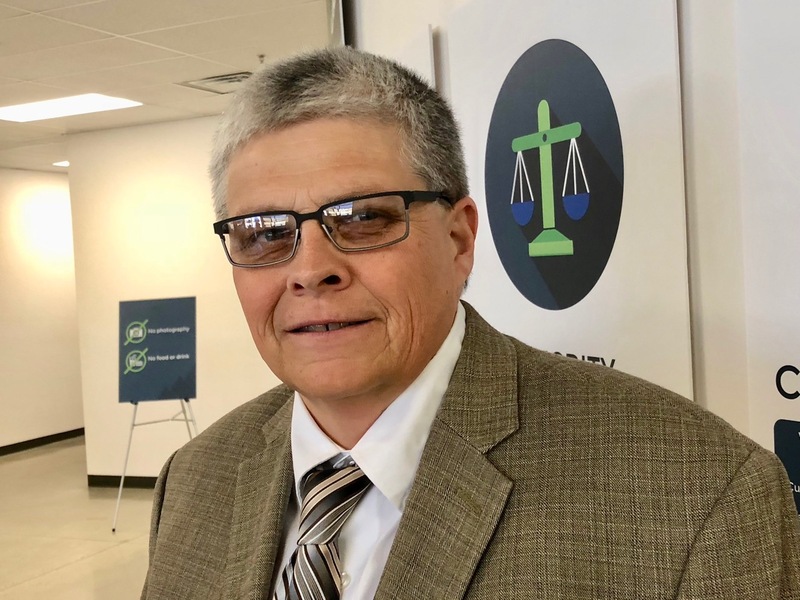 California Ag Today recently spoke with Tom Jones, senior director of analytical services with the Safe Food Alliance, about the new state of the art food safety lab in Kingsburg. “We have laboratories, not only here but also in Kerman, Winters, as well as Yuba City,” Jones said. "But this is a big lab; our main lab that will provide plenty of space for research and testing." “We were in a laboratory in downtown Fresno that ... was less than 8,000 square feet. We're now in more than 20,000 square feet, and it's made a tremendous difference—a lot more space and capacity for us to do our work,” Jones explained. There is adequate room for additional sample storage, more instrumentation as the business grows and more people doing more work. “The first piece of instrumentation actually installed in the new lab before we officially moved in was our GC Mass Spectrometer Time of Flight system, and it’s a powerful system to be able to analyze for unknown compounds,” Jones said. “If you have a problem ... you can take that sample, run it through the GC Mass Spectrometer and start getting data right away. Even if you don't know what you're exactly analyzing for, you can actually start the process there, so that's really exciting." “You need qualified people to run that machine So, that's a big part of the testing world as well. And the end goal of all of this new technology is to keep consumers safe,” Jones continued. “Our mission is to see a safe food supply from farm to fork, and we're really excited to have this facility because we can test to a wider range of food products, using a wider range of analysis. We are here to help support our agricultural community as well as the food processing community as we export to the world."